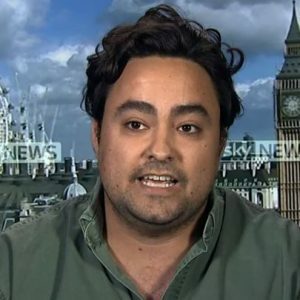 Fraser is a writer for the online magazine spiked and producer of the spiked podcast. He campaigns for democracy and free speech and was a co-ordinator of spiked‘s #FreeThePress campaign. He appears regularly in the media, including the BBC, Sky News and ITV. He is also a filmmaker, having worked on a number of films with spiked and with the education charity, WORLDwrite, including Women: A Success Story, which premieres at the Battle of Ideas.